Perennials® Performance GranvillePerennials&reg; Performance Granville, alt="Perennials&reg; Performance Granville, "
Print A forever favorite with design enthusiasts, Perennials® fabrics are woven from 100% solution-dyed acrylic and resist all manner of wear and tear – staining, mold, mildew, even UV radiation. 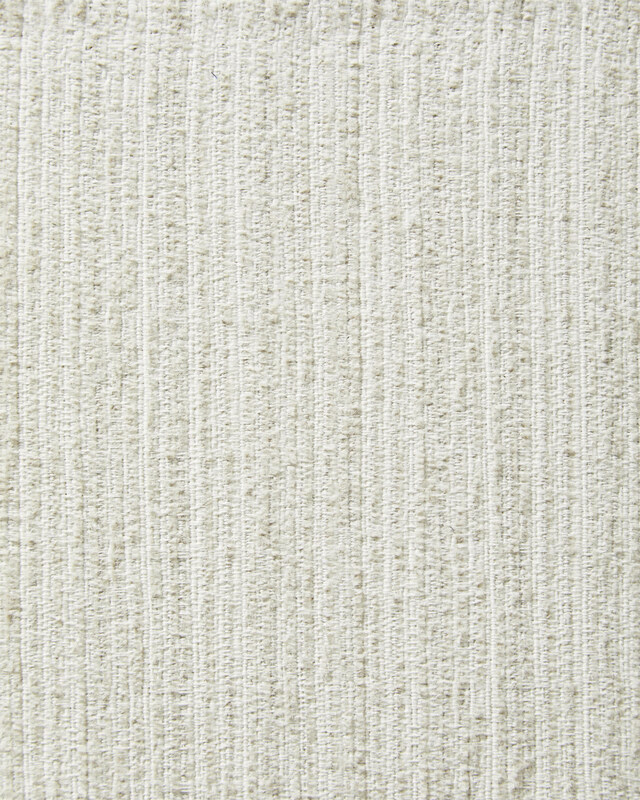 With all the cozy and textural feel of chenille, it’s perfectly family-friendly and lovely in formal spaces, too. UV, mold, mildew, and stain resistant. Spot clean with a mild, water-free solvent or dry clean. Fabric is sold in full-yard increments; minimum purchase is two yards (price shown is for one yard).